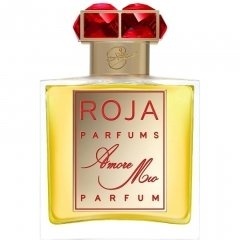 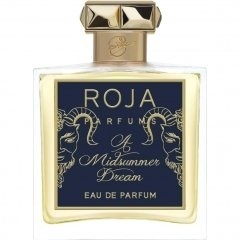 Parfumo knows 143 perfumes of this brand. 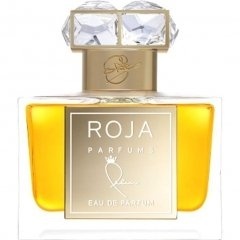 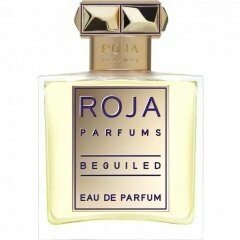 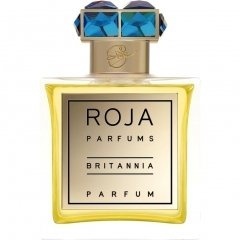 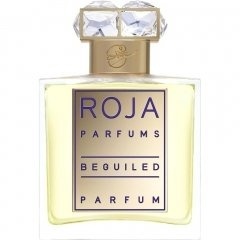 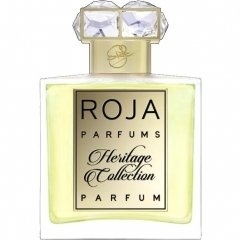 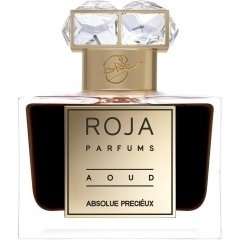 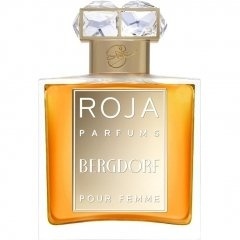 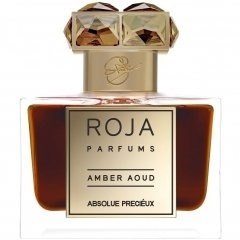 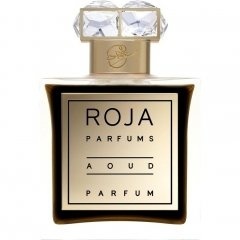 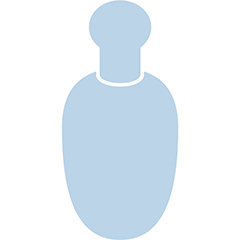 Perfumes of this brand have been rated 8.5 of 10 on average. 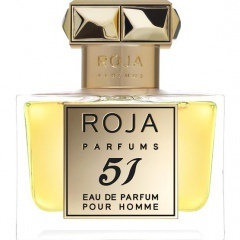 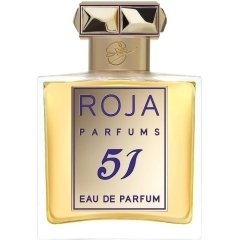 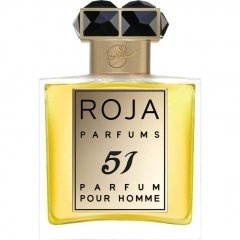 5175 perfume ratings have been submitted so far.